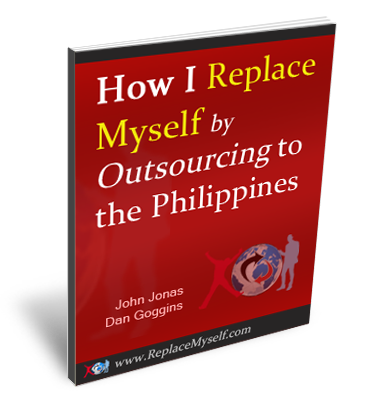 In this video I describe the number one problem people (including myself) experience when hiring Filipinos to work in their businesses. You just hired a new person, gave them their first task, and they give you a reason why they have to resign. You’ve had someone working for you for a bit, they’ve done great work, then all of a sudden you don’t hear from them for a week. You’ve had someone working for you for years and they stop responding to your emails and don’t email you for a month. In over 90% of the cases I’ve seen, the cause of all of these is that the person is embarrassed that they don’t know how to do whatever it is that you’ve asked them to do. They either don’t know how to solve something, or they don’t understand something, or they can’t figure something out. The natural Filipino reaction to this is to shy away from it because they don’t want to disappoint you. Unless you want to lose an employee (or lose months of productivity like I’ve done a couple of times), you need to email them and tell them you know they have a problem and that you’d like to know what the problem is so you can help them solve it. You can find more tips like this both in the free video and in the members area at ReplaceMyself.com.